Ringing in the New Year means starting fresh and anticipating big changes for future. Truck drivers may be looking forward to 2018 more than anyone. Truckload rates are going up due to a number of different factors. That means that drivers and trucking companies are going to be behind the wheel when it comes to determining how much shipping lanes will be going for. A significant factor contributing to the higher truckload rates is due to an overall shortage of willing and capable truck drivers. By looking backward at 2017, we can perhaps catch a glimpse of what to expect in 2018. Since 2013, E-commerce has grown at an average clip of 14% every year. As E-commerce increases in its prominence, so do its needs for the transportation industry. This new demand segment provides new and lucrative streams of additional revenue. The new ELD mandate has just come into effect this past December. It is designed to reduce costs by eliminating excess paperwork and increase driver safety by imposing limits on driving hours. Experts are split on how the mandate will impact productivity, some saying the reduction of paperwork will offset the reduced hours, while others claim that total production will drop by 3-5%. If you are still concerned about the ramifications of the ELD mandate, a good strategy is to pair with a reputable 3PL such as Nebraska Warehouse. Right now, the United States’ economy has experienced the greatest amount of growth in more than a decade. This growth has created a boom in the demand for freight transportation. The amount of freight being hauled by trucks is expected to increase more than 3% annually over the next five years. 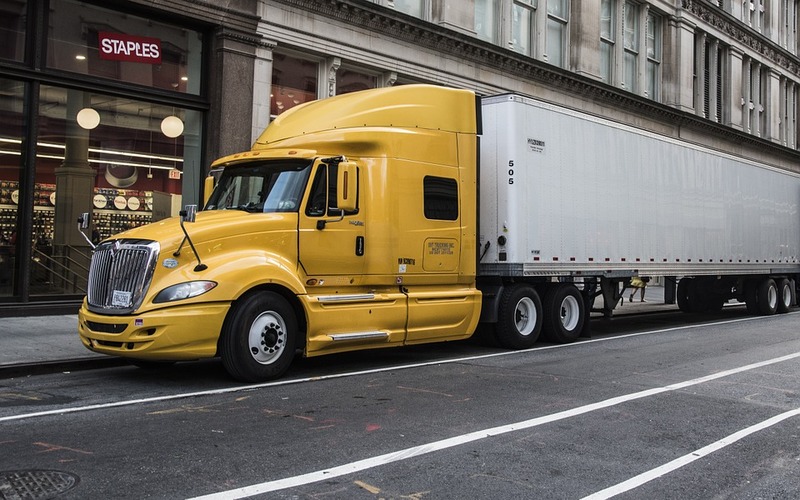 When businesses are doing well, the freight industry tends to follow.